It the Eagle tray is to be used with tiled floors, please state when ordering. Delivery may take longer as the Swift shower tray will be made to order without the Trueseal lip. 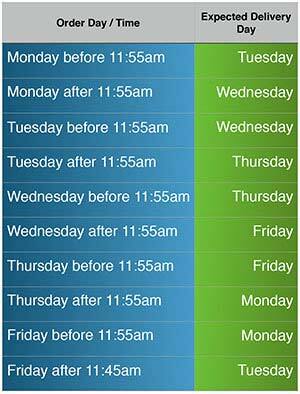 Check with us for confirmation. 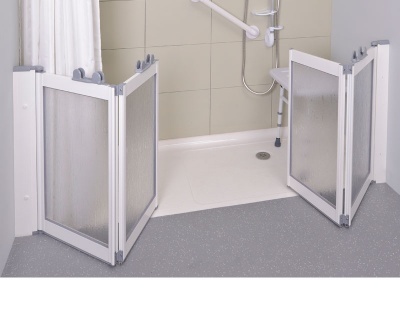 The Eagle TWO level access, front entry, bath replacement shower tray range of level access shower trays gives you an unrestricted, wheelchair friendly showering area where a bathtub is no longer practical. Eagle TWO disabled shower trays are specifically designed for use with front entry door options. An Eagle TWO tray has three tiling lips and a central waste position. Either end of the shower tray can be cut to determine the trays hand on site for easier installation. Using TRUESEAL2, our unique floor edge profile, an Eagle TWO tray makes it possible for you to hot seam weld vinyl sheet flooring directly on to the trays, creating a perfectly secure watertight joint. An Eagle TWO can be cut to length to fit exactly the space once occupied by a bath, and only requires removal of 18mm of flooring. Furthermore, thanks to its 14mm tiling lip, the Eagle TWO will happily accept wall tiles or wallboards without the need for additional and unsightly profiles. Bath Replacement Shower Tray which can be cut to length. 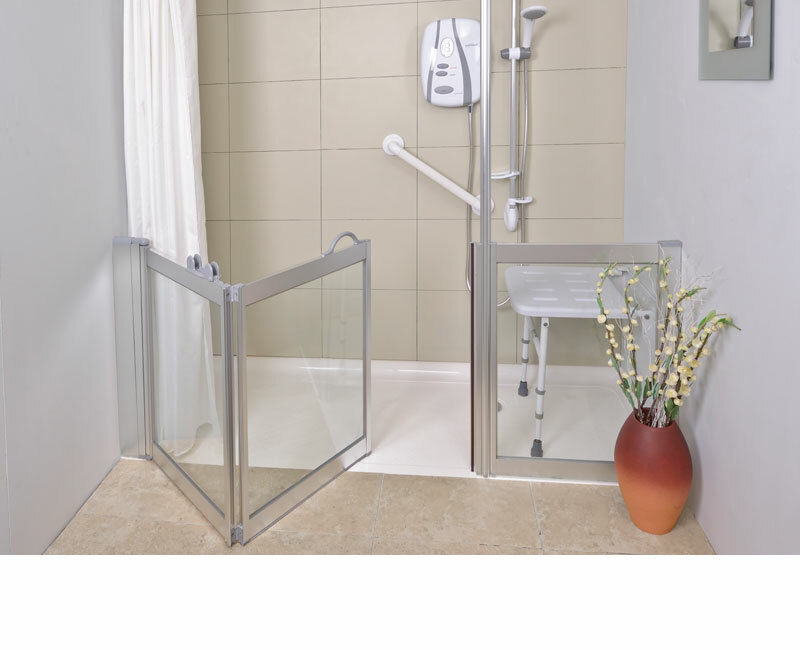 A showering solution where a bathtub is no longer practical for users with mobility difficulties or requiring wheelchair access. 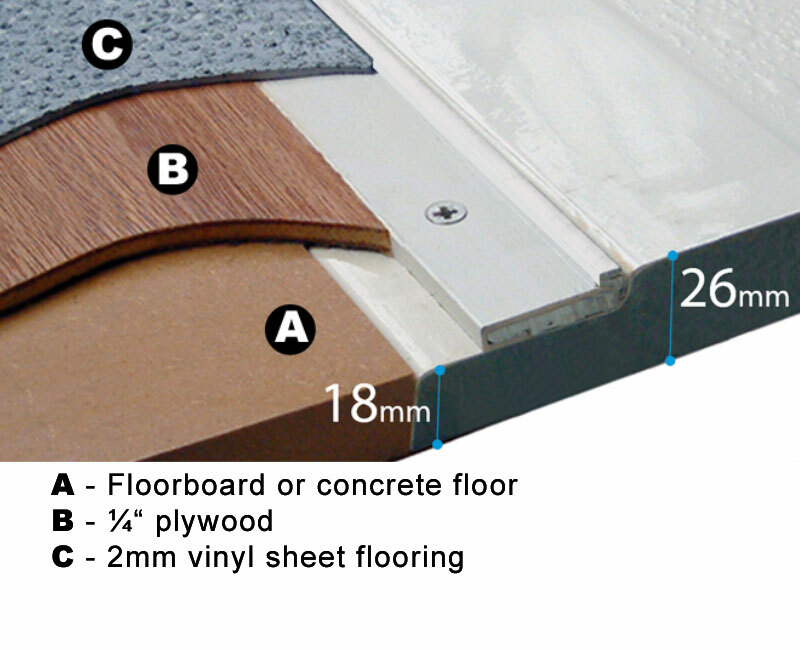 Hot seam weld vinyl sheet flooring directly onto the trays unique TRUESEAL2 floor edge profile, creating a perfectly secure watertight joint. Can be used with floor tiles by omitting TRUESEAL2, please state when ordering. 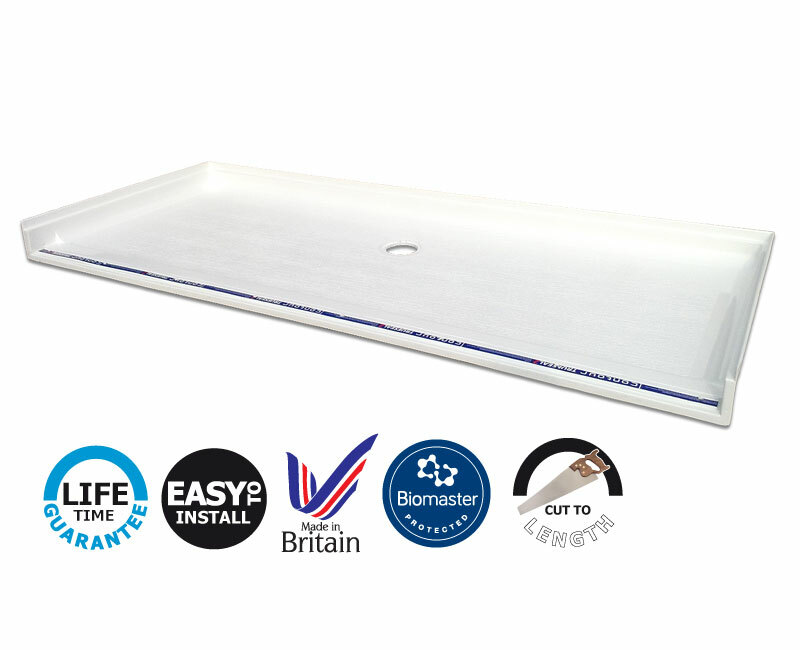 Installing an Eagle TWO tray only requires the removal of ~18mm of flooring, the equivalent of a floorboard, (apart from the trap area where additional space is required). 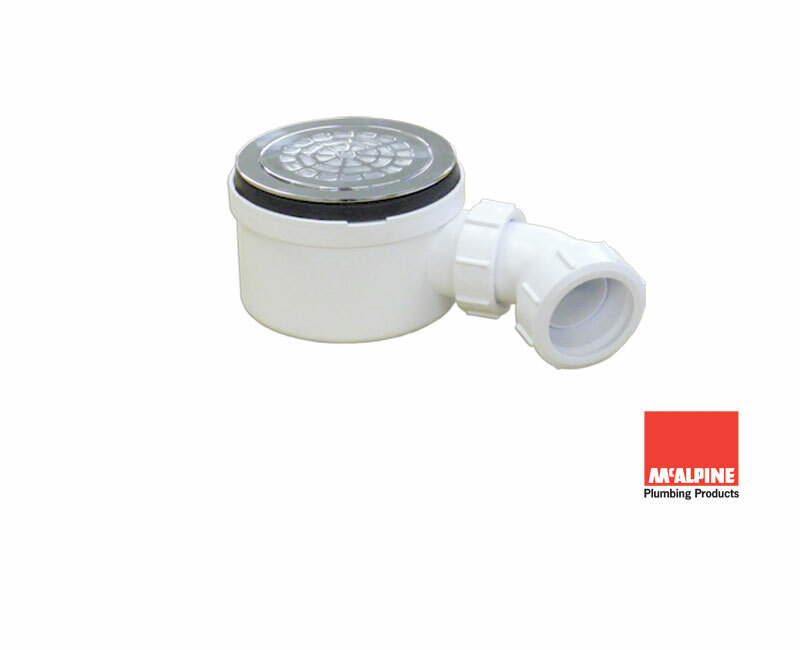 Shower tray, enclosure and any ancillary equipment can be installed during one site visit, leaving the flooring to be fitted afterwards. 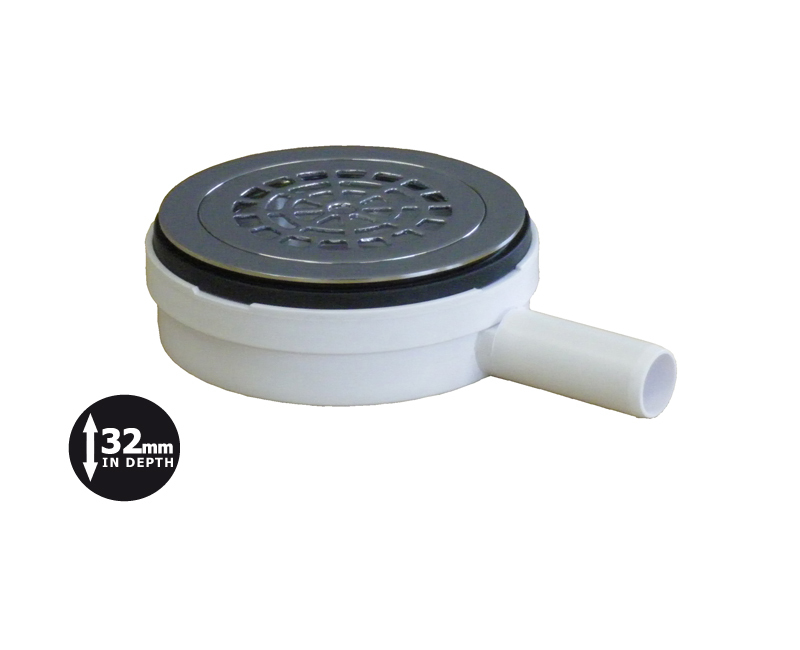 14mm tiling lip is watertight and will accommodate wallboards or wall tiles. With three tiling lips and a central waste position. Either end of the tray can be cut to determine the trays hand for easier installation. Cut to length from original length of 1850mm to fit exactly into the space left by a bath. 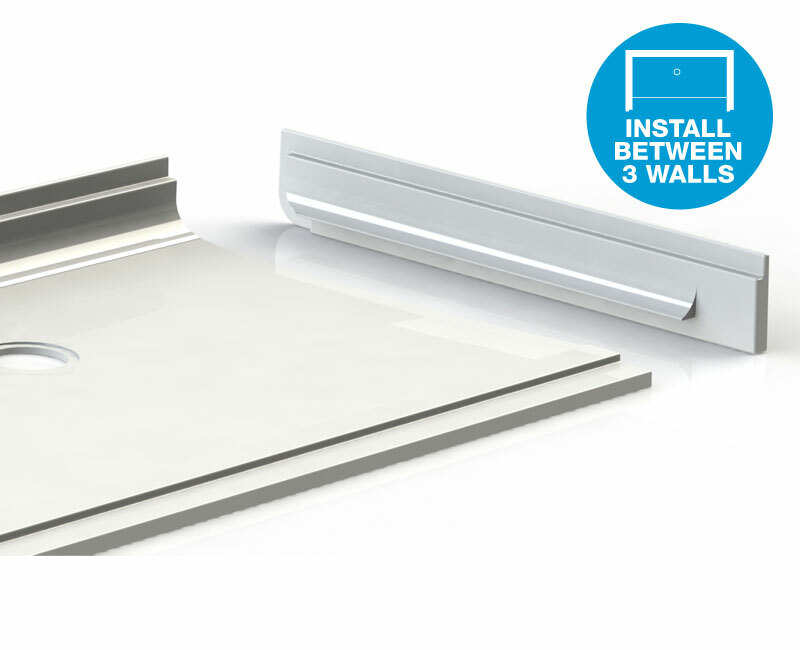 End plate supplied to conceal the cut end when installed between three walls.